Hoplite Tactical - CZ Scorpion EVO 3 approved in Canada! CZ Scorpion EVO 3 approved in Canada! After 4 years of awaiting FRT approval the CZ Scorpion EVO 3 S1 has been approved for civilian ownership in Canada. It will come in two forms as a pistol and as a carbine. Just like the SIG MPX that was also recently approved, the EVO is chambered in 9mm and the pistol version will allow for 10 round pistol magazines. 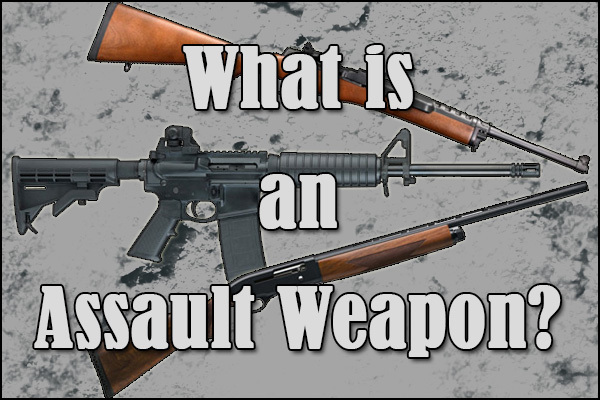 The classification is restricted based off of barrel length for the carbine version, or restricted based off of the pistol version. 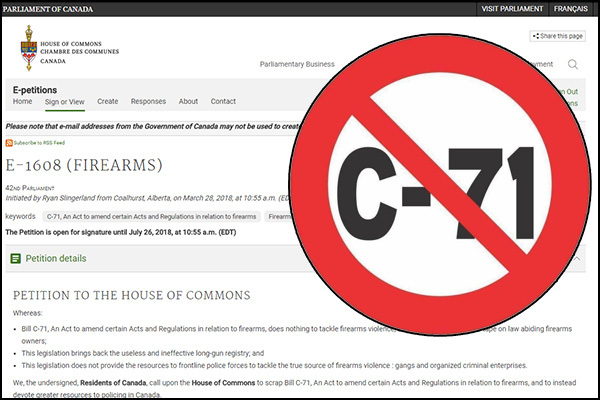 Like the MPX this opens the door for Canadians to have a qualified gunsmith to install a longer barrel and change the carbine classification to non-restricted. 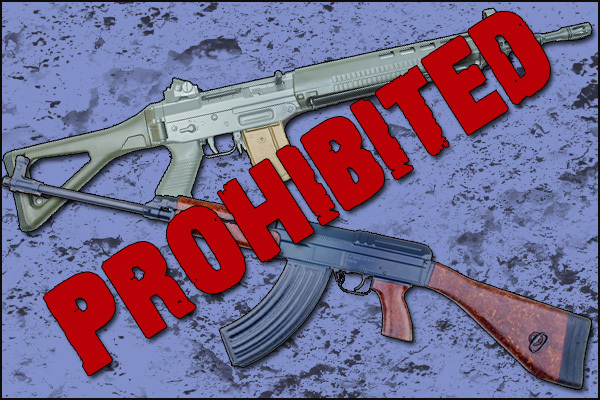 For our US readers non-restricted firearms can be used outside of a designated range and on Federal land. Wolverine Supplies has confirmed that the S1 was produced to meet the legal requirements for the Canadian market. John Hipwell, owner of Wolverine Supplies, has stated “It is because of our efforts that CZ agreed to design a dedicated semi auto Scorpion”. The Scorpion EVO uses a blowback design that allows for a folding stock, or no stock at all, and has no need of a buffer tube like on other pistol caliber carbines and the AR15. The unique design with the ability to offer a compact package for transport has made the EVO 3 a popular carbine in the US market. The estimated Canadian retail price of the EVO is said to be $1150, so along with the competitive price point it promises to be a popular pistol caliber carbine in Canada as well.